So… I got an email the other day asking for 6 cakes. 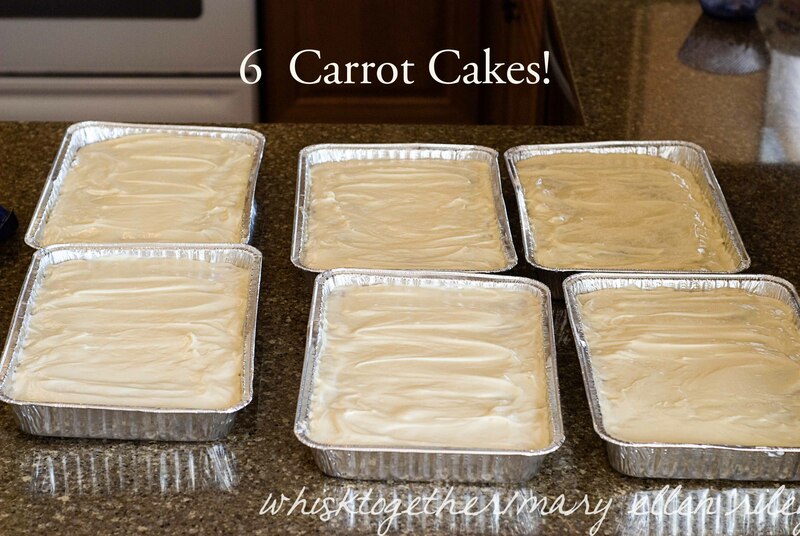 Carrot cakes. The kind that requires lots of shredding of carrots and toasting of nuts. Now I see why box mixes are sooooo convenient and desirable. I think a box mix would have been about $3 and the crap frosting in a can about $2. In total, the cake would have been $5. Instead, I purchased real carrots, pecans, flour, containers, etc. which cost $53 total. 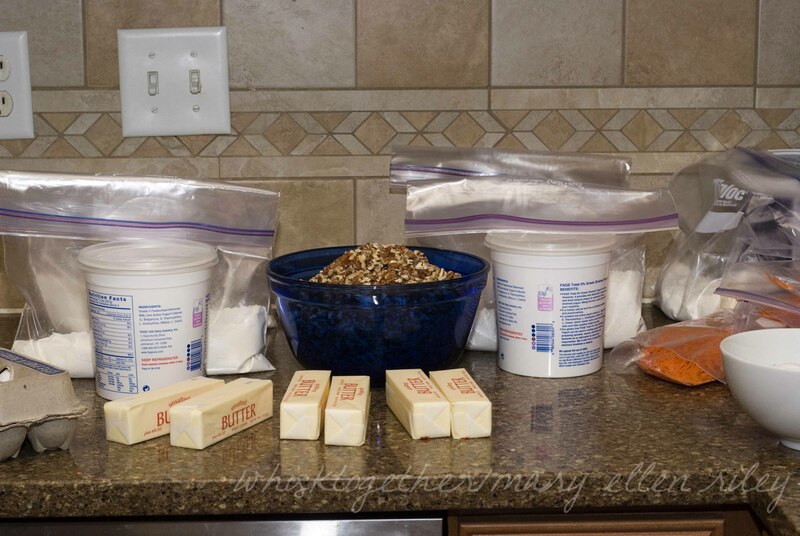 Just in case you ever need to make 6 carrot cakes from scratch, it will cost about $53 and that is with some Aldi staple ingredients like butter and cream cheese. Aldi’s pecans are actually quite more expensive than the other grocery stores, so I got those elsewhere. One hour of shredding carrots in the food processor and 30 minutes of toasting and chopping pecans, I had the hard part done. How to make 6 cakes in less than a day? 1. 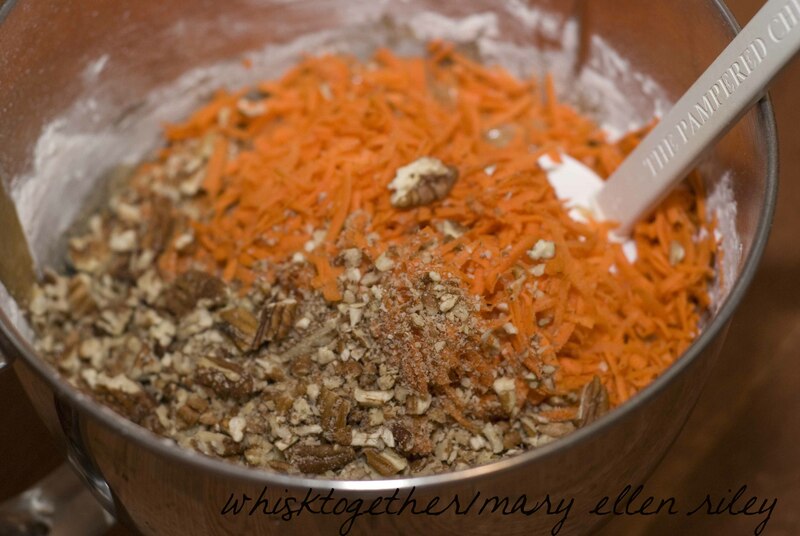 The night before prep all the weird stuff like shredding carrots, chopping nuts or any extras you need for your cake. 2. Measure out the dry ingredients into baggies. Separate them if they go into the bowl at different times in the process. 3. First thing in the morning, get the eggs out and milk to come to room temperature. 4. 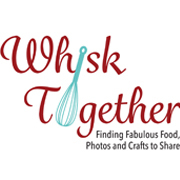 Double any batches of batter or frosting if possible. My mixer would not hold more than one 9×13 batch of batter, but will hold 1 lb. of butter/cream cheese frosting. 5. Use disposable pans if possible. I used my washed yogurt containers from Costco. They make excellent containers for all sorts of things! 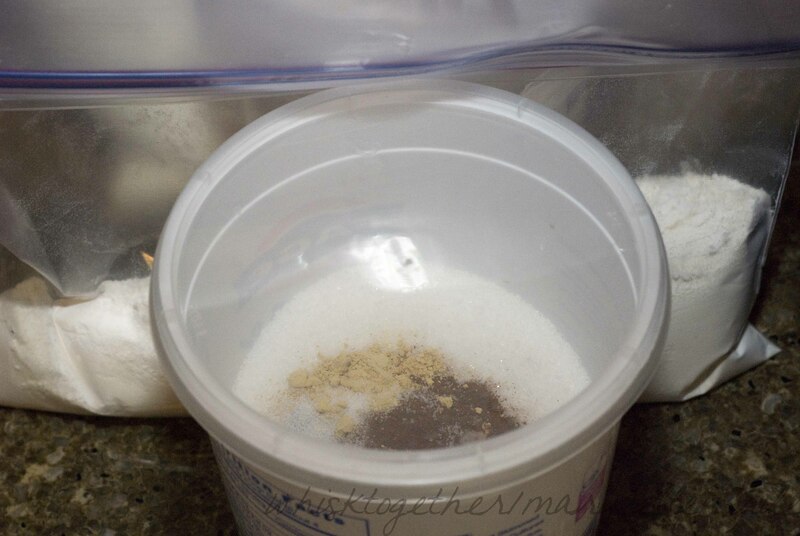 Here I put the sugar and spices in the plastic container and I put the flour and baking soda in a plastic bag. One, because I didn’t have enough plastic containers. And two, I could tell the difference easily between the two items when I went to making the cakes, so I don’t accidentally put more sugar in instead of flour. 1. Prep your pan with cooking spray or Baker’s Joy. Preheat oven to … you guessed it.. 350. 2. In your mixer: add oil, sugar, eggs and spices. Beat until mixed. 3. Then, add your salt, flour and baking soda. Stir until just combined. 4. 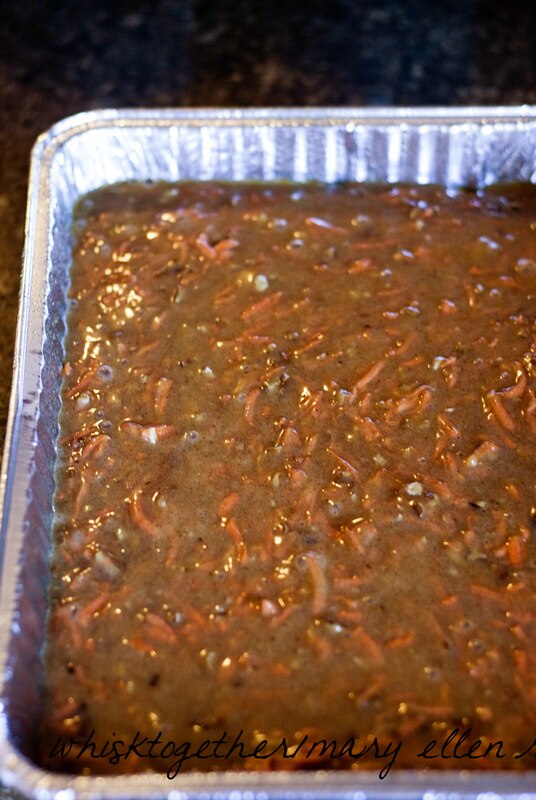 Stir in your carrots and nuts. 5. Add the batter to the pan and bake 35-40 minutes. Cool cake. 1. Beat your butter and cream cheese together. It should be smooth and one homogeneous mixture. 2. Add in the salt and vanilla. Stir that in until mixed. 3. With the mixer on LOW, add in your powdered sugar a little at a time. 4. 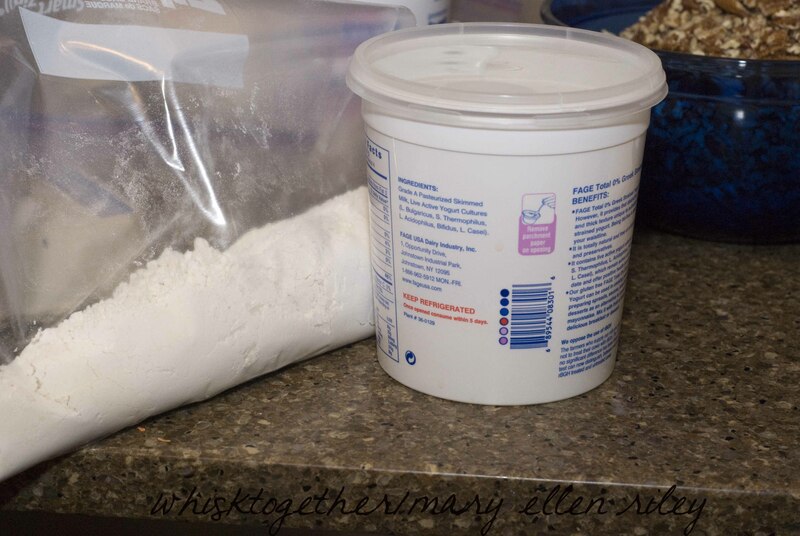 Once the powdered sugar is incorporated, add about 1 Tb or a little over 1 Tb of milk and beat it in the frosting. Continue to add milk until you have a spreadable consistency. Always start low on the milk amount. It’s easier to add it in little by little than to add more sugar later because you added too much milk. 5. Spread icing all over the cake. 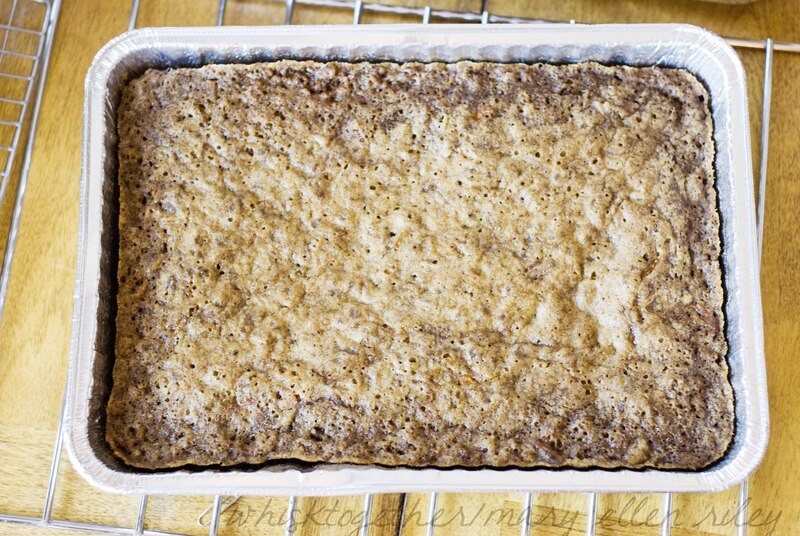 If using a 9×13 pan, be sure to frost all the way around the sides. This way the frosting will act like a barrier and keep the sides of the cake from drying out. 6. Decorate with toasted pecans, cute little royal icing carrots, etc. If you want cute little icing carrots, stock up at Michael’s at Easter time. That is the only time they carry them according to the store clerk. looks delicious! i can sympathize with you on the mass baking. it’s rewarding but time consuming & messy. 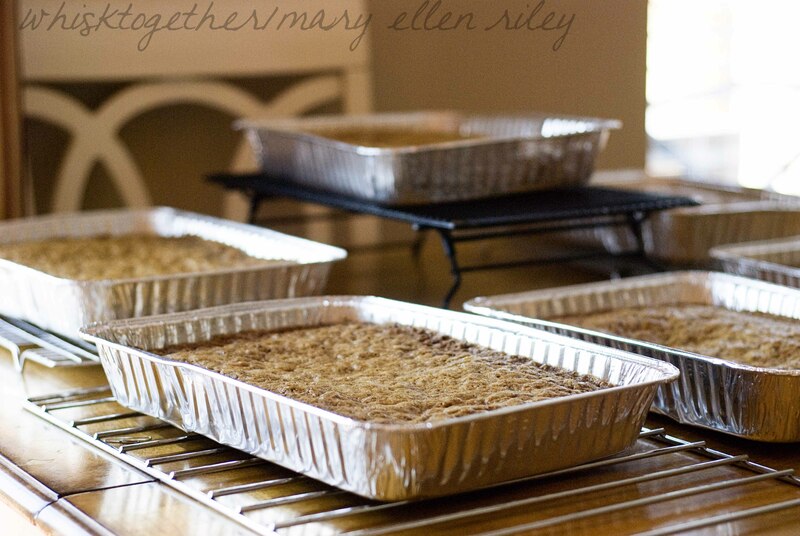 i used to do the food for a monthly church meeting…like 80-100 people. it was crazy!